This article is written IN LOVING MEMORY of Sandra Annette Bland. I hope to draw attention to mental health challenge of Depression. In addition, by sharing the painful truth and facts about her death, I hope to prevent "activists," "social justice warriors," and race hustlers from exploiting this tragedy for their own self-serving gain. The facts in the case of Sandra Bland tell another story. The inescapable fact is that Sandra Bland suffered from depression. She openly and honestly discussed her depression in a YouTube video. On July 10, 2015, Texas Department of Public Safety Trooper Brian Encinia, 30, observed a vehicle make an illegal lane change on University Drive in Prairie View, Texas. The driver, and lone occupant, of the vehicle was Sandra Bland. Trooper Encinia approached the vehicle and spoke to Bland. He explained the reason he stopped her. He returned to his police vehicle and wrote out a simple traffic warning. Sandra Bland refused to sign the document. She questioned the reason for the traffic stop. She challenged the trooper’s authority. Their conversation became heated. Bland refused to cooperate. Again, Trooper Encinia had issued Bland a warning. She could have simply signed it and been on her way. Trooper Encinia asked Bland to put out the cigarette she was smoking. She refused. "Why do I have to put out a cigarette when I'm in my own car?" "Assault On A Public Servant." Conflict resolution experts believe that, while the traffic stop was legal, the trooper's demeanor contributed to the escalation of the situation. Racial “activists” immediately sought to characterize Sandra Bland’s arrest itself as another instance of “racial profiling.” There is no evidence that Trooper Encinia, who is Hispanic, initiated the traffic stop because Sandra Bland as African-American. Research indicates that, contrary to media hype, Blacks ARE NOT pulled over more then Whites. The reason for the initial traffic stop, Bland’s illegal lane change, has never been invalidated. Trooper Encinia’s instruction to Bland to put out her cigarette was reasonable under the circumstances and lawful. Trooper Encinia’s order to Bland to exit her vehicle, once again, was perfectly legal and well within his authority. Sandra Bland’s refusal to obey the Trooper’s instructions and orders was illegal. Trooper Encinia was later indicted by a Grand Jury for perjury. The indictment stemmed from a single statement he made in his report. His indictment had nothing to do with events at the jail or Sandra Bland's death. His indictment came AFTER a Grand Jury found no criminal culpability in Sandra Bland's death. Cook County Court records indicate that she was fined $200. The fine was never paid. November 2013 – Bland was arrested in Naperville on an outstanding warrant and transported to the DuPage County jail. She as fined $2,940 after being convicted on the two traffic offenses. The fines were not paid. Bland was cited twice for failure to pay. and operating an uninsured motor vehicle. Bland was found guilty of DUI. The other charges were dismissed. She was placed on court supervision and fined. Her Driver’s License was suspended for six (6) months. During that suspension and court supervision period, Bland was pulled over and cited for speeding. Her fines in this case were not paid. Sandra Bland was booked into the Waller County Jail on the charge of Assault on a Police Officer. Her bond was set at $5000. The sum of $500 would have been enough to secure her release. For whatever reason, neither Bland’s friends, family, or fans were able to procure the funds needed to bond her out. At the time she arrived at the Waller County Jail, Sandra Bland still owed several thousand dollars in upaid fines. 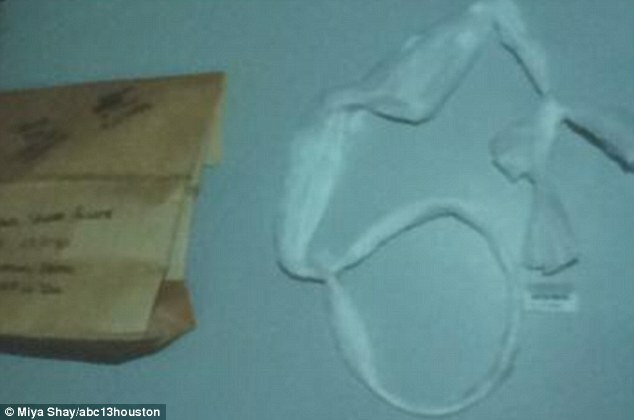 In some jurisdictions, this may have resulted in a detainer or hold being placed on the inmate. In Bland’s case, Waller County authorities indicate that there was no such hold or detainer on Sandra Bland from any other jurisdiction. 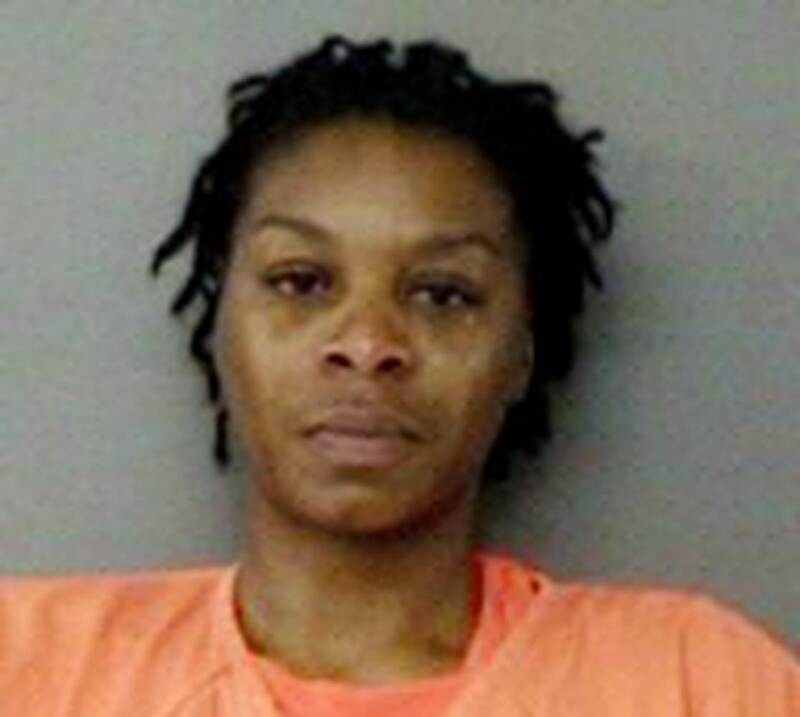 Sandra Bland made numerous phone calls from jail to a man described as her live-in boyfriend. Official documents state that he “ignored” her calls. "GOD MOTHER PASSED AWAY IN 2014." Sandra Bland was placed in an “aggravated tank.” This is common jail parlance for a holding area for inmates accused of violent crimes or who may pose a threat to jail staff. On the morning of July 13, 2015, around 6:30am, Waller County jailers stated that Sandra Bland refused to eat breakfast. A short time later a jailer checked on Bland. She indicated that she was “fine.” A little later Bland asked, and was granted, permission to use the phone in her jail cell. The device operated via PIN. Records indicate that she never placed a call. At around 9:30am jailers did their routine checks and discovered Bland hanging by her neck. Video taken by “motion-activated” camera indicate that no one entered the hallway, not to mention Bland’s cell, from 7:30am to 9:07am. The first jail staffer who entered Bland’s cell was the female deputy who discovered her hanging. Waller County jailers immediately entered the cell and began emergency CPR in an attempt to revive Sandra Bland. Another jailer called for paramedics who arrived approximately four (4) minutes later. A female inmate in the cell next to Bland spoke with her and sought to console her in the days before her death. The inmate testified that she believed that Bland was distraught. The inmate also testified that she did not hear a disturbance or sounds of struggle coming from Bland’s cell. The reaction to the news of Sandra Bland’s death resulted in an explosion of social media activity. Activists rushed to Twitter, Facebook, and other social media platforms. Their posts, tweets, and comments assumed that Sandra Bland was murdered. Social media erupted with posts that sought to advance the erroneous notion that Waller County jailers hung Sandra Bland. They did not. 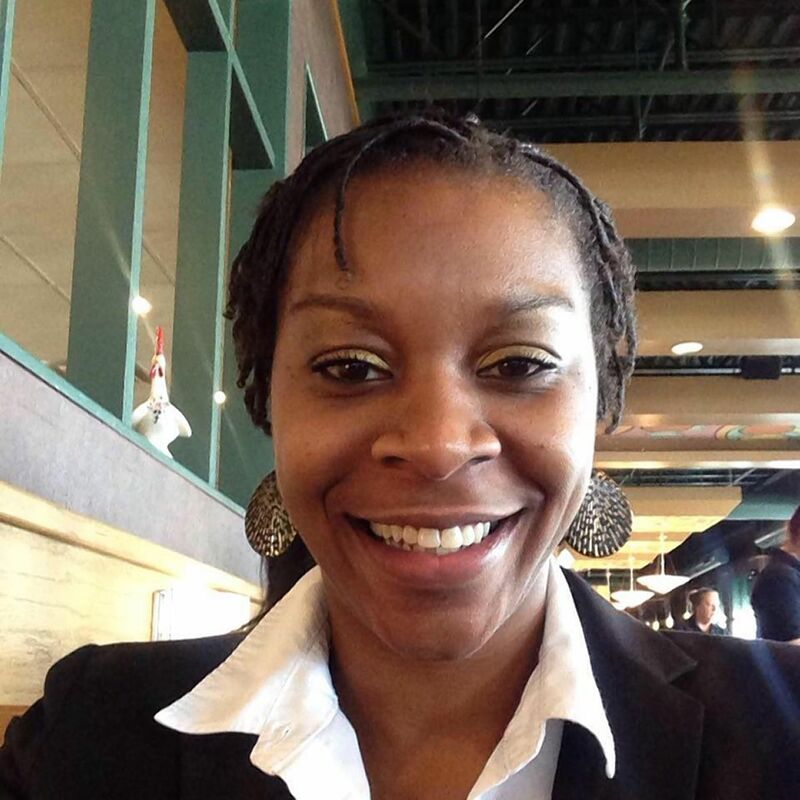 Some social media posts suggested that Sandra Bland was dead before she arrived at the Waller County jail. She was not dead. Video released by Waller County authorities show Bland being processed into the jail. She is clearly NOT dead. She does not appear to be inured. Demonstrators gathered at the Waller County Jail to protest what they believed was the murder of Sandra Bland. The Texas Rangers were still investigating the matter. The official report had not been written. 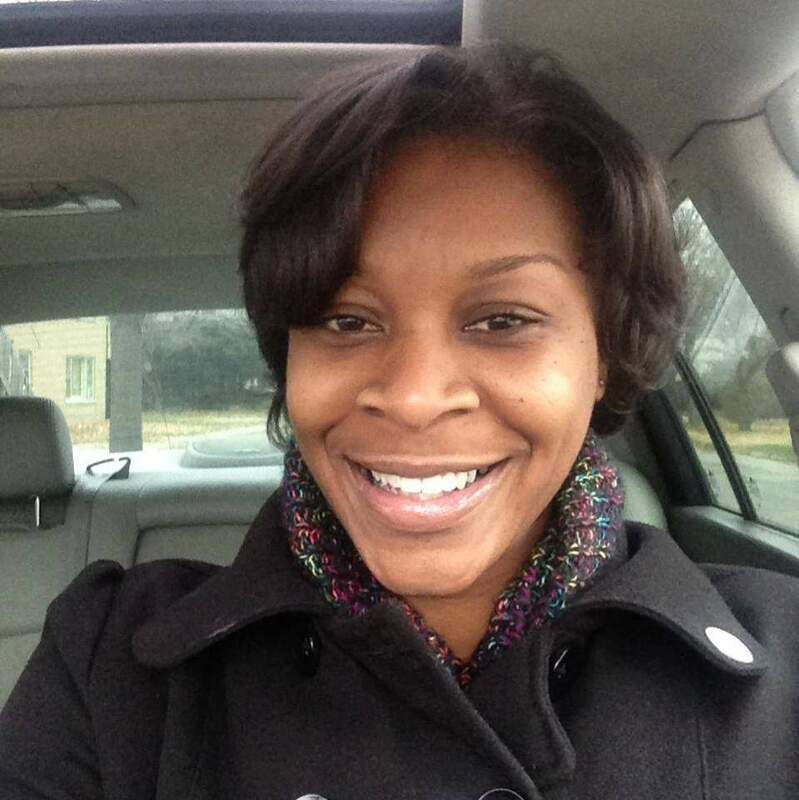 The autopsy of Sandra Bland had not been released. The Grand Jury had not yet seen the evidence in the case. Nevertheless, activists immediately seized on the tragic death of Sandra Bland in order to advance the false narrative that her death was the result of “police brutality.” Notably, members of the New Black Panther Party gathered for at the Waller County jail facility. The members of the group were heavily armed with a variety of weapons including semi-automatic pistols, shotguns, and semi-automatic rifles. 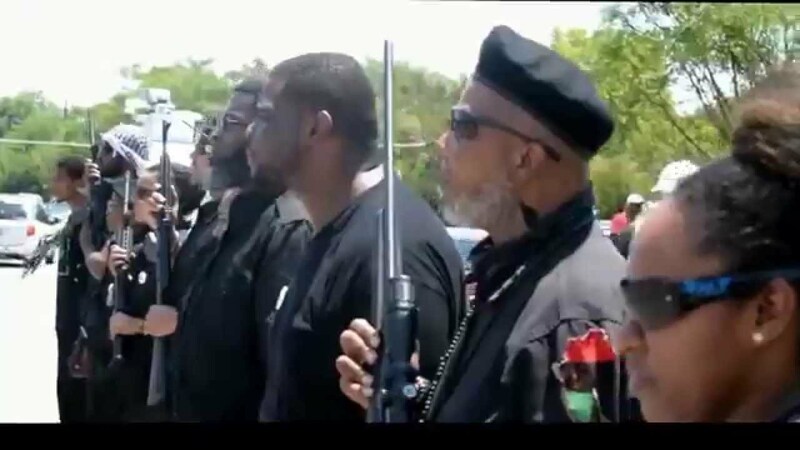 Rather than honor the life of Sandra Bland the New Black Panther members chose the occasion to insult and attempt to provoke members of law enforcement. "The roughly 30 marks were healing from 2-4 weeks prior to her death,..."
These injuries predated her arrest and detention in Waller County. These injuries are believed to be self-inflicted. They appear to indicate prior attempts on the part of Sandra Bland to take her own life. Toxicology reports indicated that Sandra Bland tested positive for THC, the active component of marijuana. The level of THC in blood was very high at the time of her death. This is remarkable given that she had been incarcerated for three days. 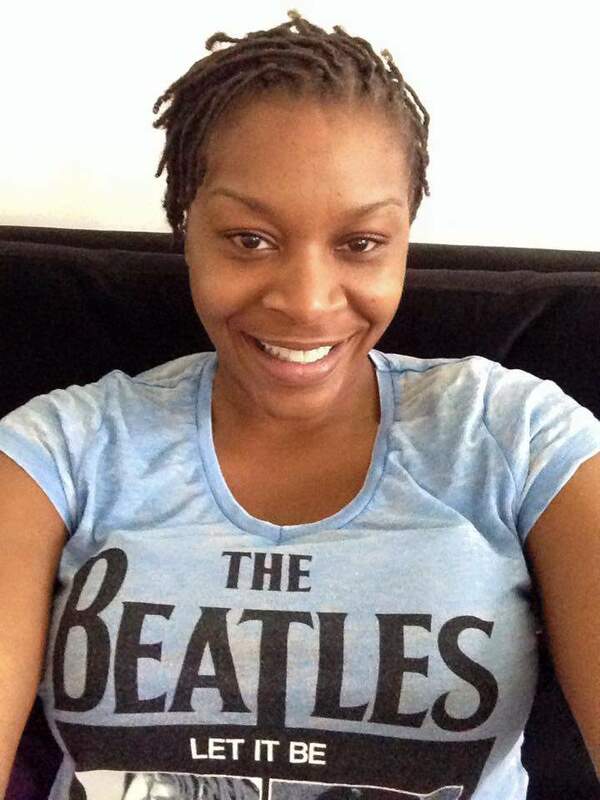 In December 2015 the Grand Jury investigating the death of Sandra Bland, after hearing testimony and reviewing the evidence, refused to issue an indictment. The Grand Jury found no criminal wrongdoing in relation to her death. The Grand Jury reconvened again in January 2016 to examine other aspects of the incident. The members of the Grand Jury indicted Trooper Encinia for perjury. In his report, Trooper Ensinia stated that his reason for ordering Sandra Bland from her car was in order "to further conduct a safe traffic investigation". The Grand Jury disagreed with this statement. This charge against Trooper Encinia was later dropped as part of a plea agreement. Activists and rumor-mongers insisted that Trooper Encinia had some roll in Sandra Bland’s death. He did not. Bland was transported to the Waller County Jail by a female member of the Prairie View A & M Police Department. This officer was with Sandra Bland throughout most of the intake process. Reports that Trooper Encinia injured Sandra Bland are not supported by the evidence. In September 2016, attorneys for Sandra Bland’s mother reached a Wrongful Death lawsuit in the amount $1.9 million. in the Youtube Video during which she apologized to her fans for being absent. In the video she spoke openly about her struggle with depression. VIEW SANDRA'S VIDEO HERE. Those who knew her missed this outcry. They missed the warning signs. The miscarriage she suffered was a severe emotional and psychological blow. Her previous attempts to take her own life were evident. Sandra Bland's bond was set at only $5000. A merely $500 would have secured her release. Why no member of her family, her friends of her sorority posted the funds is inexplicable. Jeffery Myers: UNLEASHED - “Killer Cops”: Debunking The Left’s Fake Reality in the Police “Targeting” of African-Americans.